Six Nandus escaped from a farm in Germany eight years ago and began to breed in the wild. The Nandu is also known as the Rhea and stands five feet or taller and weighs 70 lbs or more. They are native to South America and are sometimes referred to as the American Ostrich. 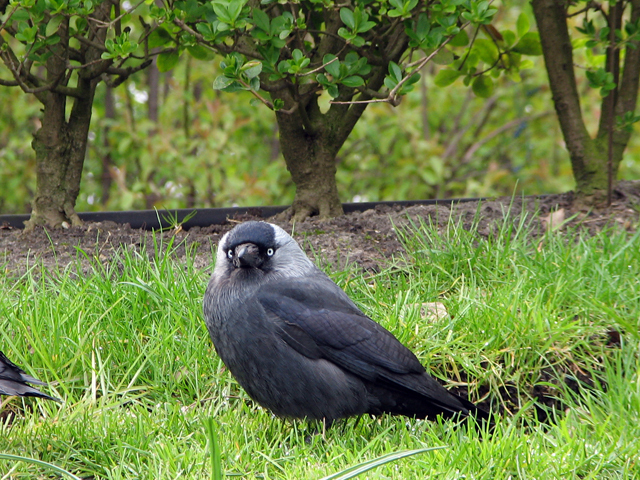 The group of at least 30 feral birds is breeding in a nature reserve south of Luebeck. There is little doubt they are having an adverse affect on native wildlife, but as of now it is illegal to shoot or hunt them. The flightless birds are expanding their range towards the east. Read more here. Looks like Mattel is planning to release a special The Birds edition Barbie Doll later this year. 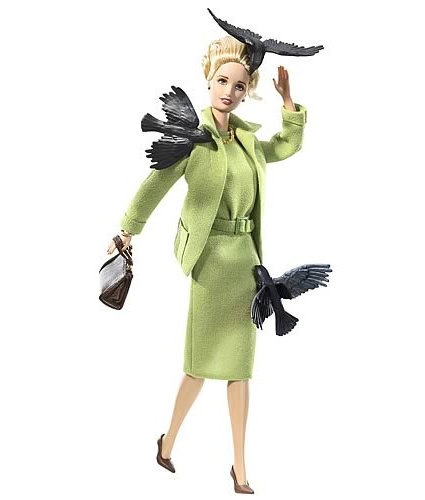 Based on the Alfred Hitchcock film The Birds, the doll is wearing a lime green suit like Tippi Hedren’s character Melanie Daniels. I’d rather see a Birder Barbie but I guess that market has yet to be tapped. There was a Safari Barbie back in the 1980’s, apparently. This week I read three separate news stories about wild birds sending people to the hospital. In one case a man died. A 19-year-old man was distracted by a bird and crashed his car. When I read this headline I assumed it was a birder who got carried away, but it turns out the bird actually flew into his car! He suffered minor injuries. In the U.K. a woman was attacked by a gull while taking a walk. She came away with three puncture wounds and required a tetanus shot. Finally, a bird is being blamed for a fatal cycling accident that occurred last month. In Highland Park, Illinois, a man riding a bike was apparently dive-bombed by a Red-winged Blackbird. In trying to evade or ward off the bird, the man fell off the bike and hit his head. He was bought to the hospital where he remained unconscious until his death about two weeks later. Someone ought to call the cops on these birds. Maybe this Blackbird can help. Pigeons made the news this week with two different stories. First, officials at Wimbledon came under fire after using marksmen to shoot pigeons that were dive-bombing the tennis tournament. Read about Wimbledon’s pigeon shoot. Later in the week, guards at the Marilia prison in Brazil noticed an increase in contraband like cellphones and drugs inside the prison. Inmates had been training carrier pigeons to smuggle the goods to them! Read about prison pigeons in Brazil. An orange-colored Eurasian Spoonbill has been spotted on the Dutch Wadden Island of Texel. Eurasian Spoonbills are normally white. The strangely-colored Spoonbill has been identified by Vogelbescherming, the Dutch partner of BirdLife International, but the reason for its coloring is a mystery. Shrimps, which cause the pinkish coloring in Roseate Spoonbills, Flamingos and other species, are also part of the diet of Eurasian Spoonbills in the Netherlands. However, the birds here normally do not eat the part of the shrimp which gives the coloring. Did this bird eat that part of some shrimp? The orange Spoonbill was discovered during the height of the Netherlands’s football (soccer) frenzy as they advanced to the second round in the Euro 2008 championship. During this time people decorate their homes, gardens, cars and selves in orange, the national color (from the royal House of Orange). Another theory as to the orange coloring is that this individual bird came in contact with some orange substance – dye, powder, or makeup – and during regular preening managed to spread the coloring over the entire body. If this is the case, was the contact accidental, or did someone deliberately dye this bird Oranje? Today we visited Madurodam, the smallest city in the Netherlands. 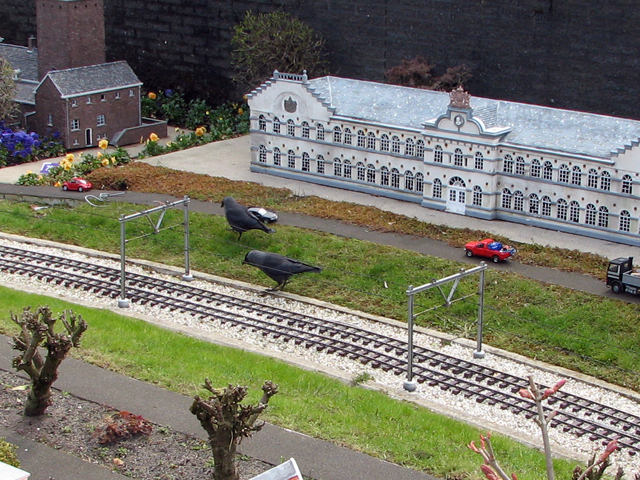 The popular tourist attraction near the Hague is a model of a Dutch town at a 1:25 scale, composed of typical Dutch buildings and landmarks. 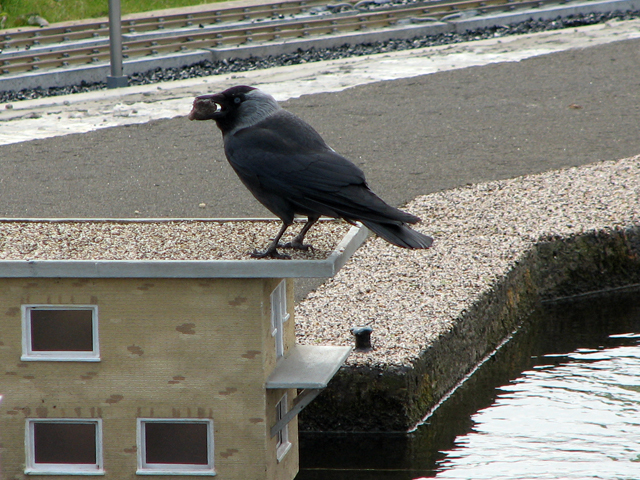 There were a lot of Jackdaws walking around the tiny streets and buildings. This was actually quite funny to watch and with a little imagination they were like giant birds straight out of a bad monster movie. Check out this super-cute video of back yard birds set to Funkytown. Do you get any of the featured birds in your yard? Scientists in New Zealand have reported a record-breaking migration of 11,500 kilometers by a Black-tailed Godwit. The data was collected after the bird was fitted with a transmitter. The bird, called ‘E7’, flew from New Zealand to Alaska and back again. The same individual bird also traveled a journey of 10,000 km from New Zealand to China. In May E7 flew to the breeding grounds of Alaska. The bird remained in North America for July and August before returning to New Zealand this month. The study, by the Massey University in New Zealand, fitted 16 Godwits with transmitters in February. This Sunday songbirds and their keepers are welcome in the Natuurhistorisch Museum in Rotterdam. Owners are advised that the birds must be kept in a cage. A special songbird show will take place in the museum on Sunday. Film, audio presentations and live music will accompany the show, and the addition of live songbirds will add to the atmosphere. The exhibit is based on a recent study by the University of Leiden that shows difference in the singing patterns between city birds and country birds. 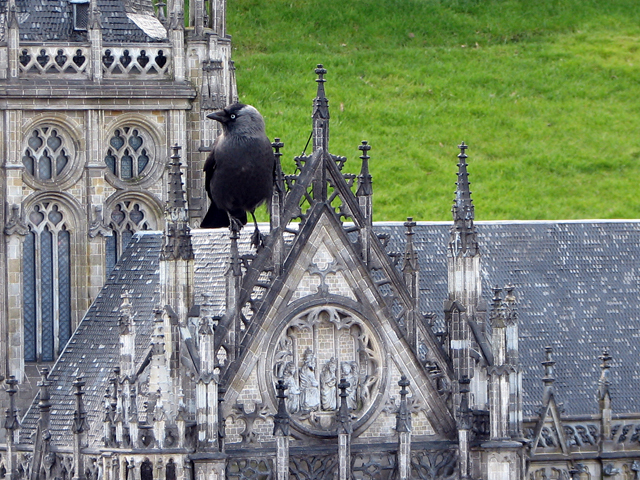 City birds have been noted to sing much more loudly than country birds, for example. Visitors to the exhibit that bring along a pet bird will be granted free entrance. A wildlife management specialist in the Netherlands has a unique way of dealing with nuisance geese in the Hof van Delft park – he talks to them. Martin Hof relocates geese from city centers and educates the public on issues related to the waterfowl. He has an remarkable rapport with the birds and can be seen whistling and whispering to the geese on their level while keeping their numbers to a manageable level. Read more about the Goose Whisperer of Delft.